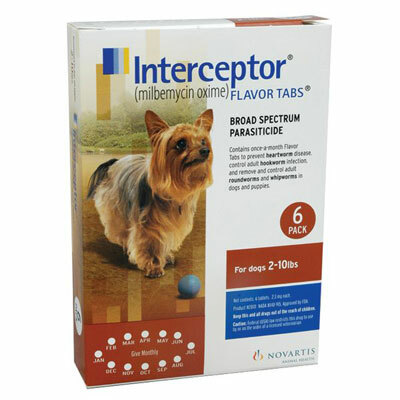 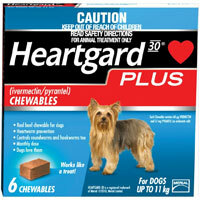 Heartworm preventives are the finest way to save dogs from deadly diseases. 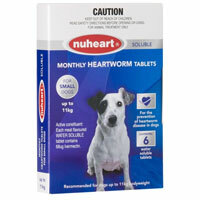 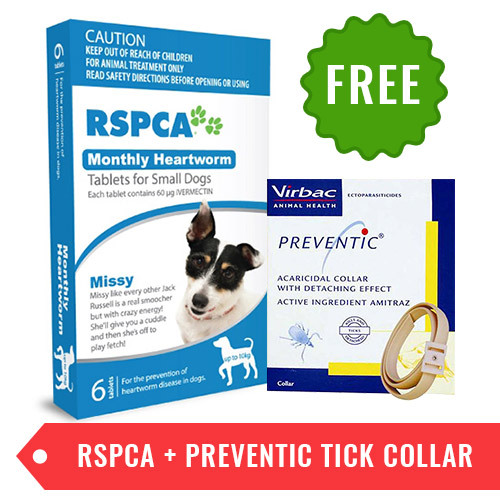 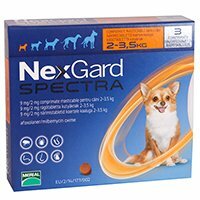 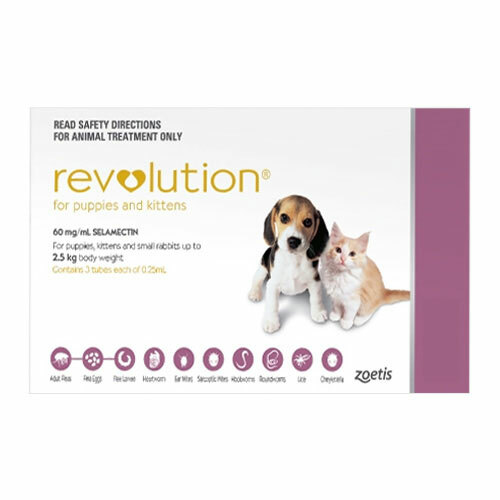 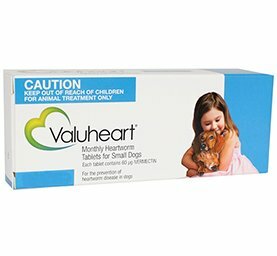 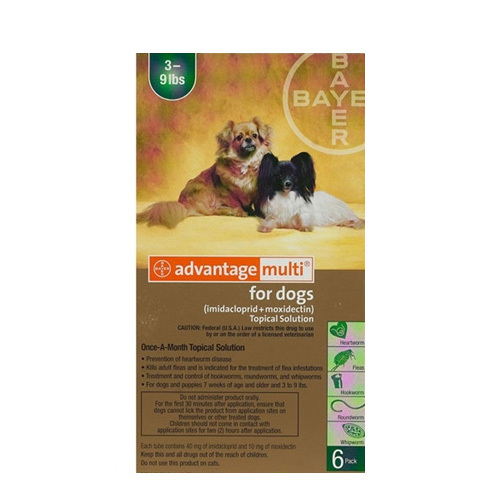 Find here an exclusive range of branded heartworm treatments for dogs. 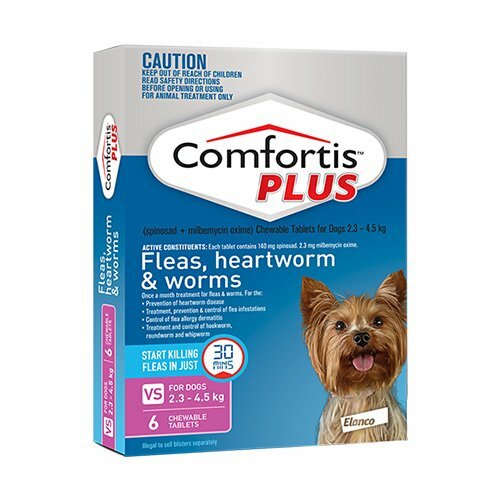 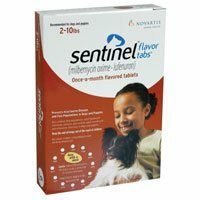 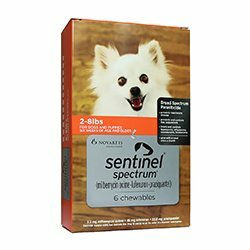 We offer a broad spectrum of topical solutions, tablets and chewables that prevent heartworms in dogs. 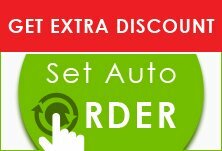 Check out our best deal offers to grab these products at super discounted rates.